Match Making and Vintage cars. Thank you for allowing us to be part of your adventure and spirit Jessica. It was a pleasure and an honor to help you find, resurrect and introduce you to your new to you, Land Rover P38. We were glad to get the call yesterday telling us you had a perfect trip back to New Jersey. Wishing you years of safe adventures in the ride of your choice! Hammered another rescue call and proud! "You know I appreciate you guys both from a working & personal aspect, but the help that Jeff provided last week really really confirmed how great you guys are, and I wanted to thank you again. It’s sods bloody law that something like a broken starter motor would happen on a personal trip, especially after our insurance conversation! The fact that Jeff was able to help me start a car with no life by using a hammer to hit some metal under the car on FaceTime really shows how talented you all are and what a great family run business you have, you honestly embarrassed AAA! Exciting news! 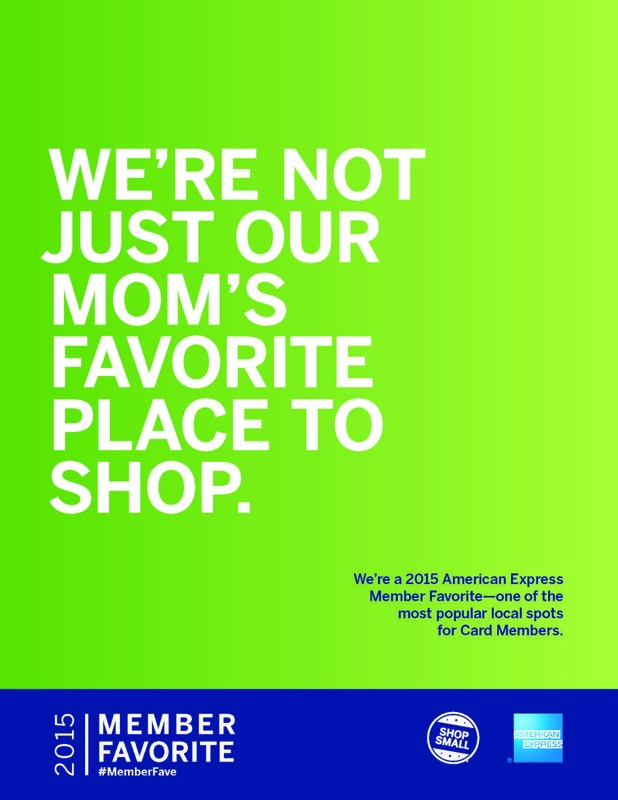 American Express has recognized our business as a 2015 Member Favorite – thanks to our loyal customers. Today, we thank YOU. 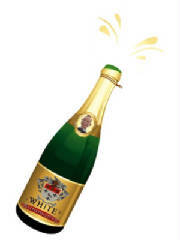 Wishing all that see this post (and even those who don't) a new year filled with good health, much joy and a great ride.